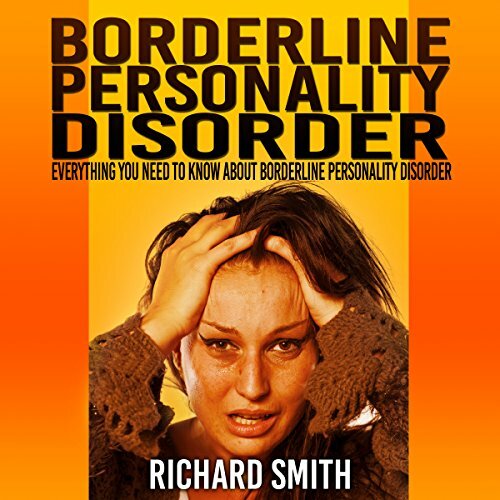 Showing results by author "Richard Smith"
Mental illness spares no one: children, adolescents, adults, and even the elderly. Chances are you may have a friend, parent, sibling, relative, coworker, or spouse who has it. When a loved one is affected, it changes the dynamic of the relationships we have. 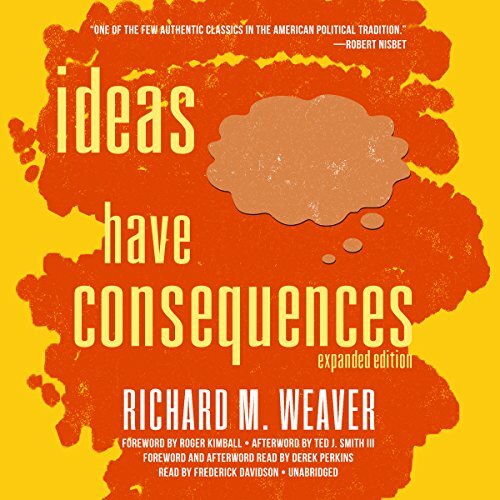 Richard M. Weaver argues that the decline of Western civilization resulted from the rising acceptance of relativism over absolute reality. In spite of increased knowledge, this retreat from the realist intellectual tradition has weakened the Western capacity to reason, with catastrophic consequences for social order and individual rights. But Weaver also offers a realistic remedy. These difficulties are the product not of necessity, but of intelligent choice. 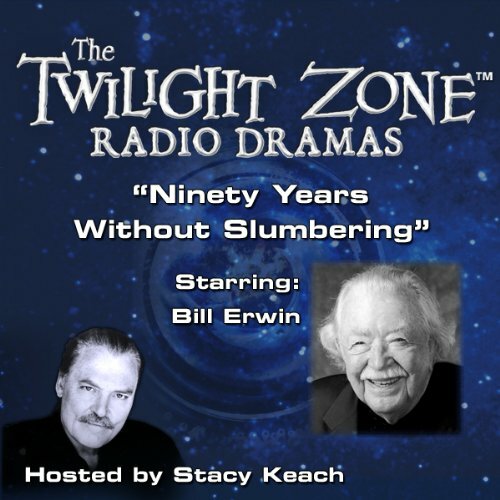 Awful main narrator. Writing style is dull. Few people will easily admit to taking pleasure in the misfortunes of others. But who doesn't enjoy it when an arrogant but untalented contestant is humiliated on American Idol, or when the embarrassing vice of a self-righteous politician is exposed, or even when an envied friend suffers a small setback? 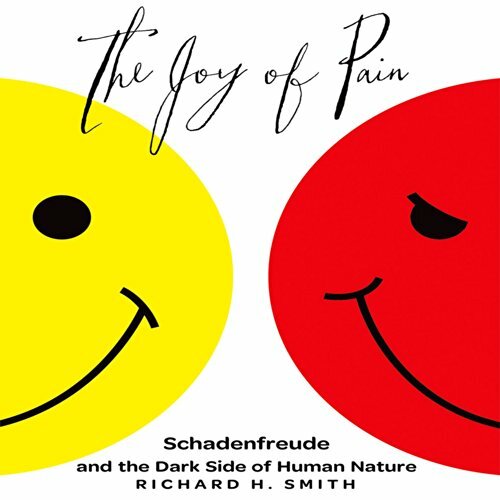 The truth is that joy in someone else's pain - known by the German word schadenfreude - permeates our society. 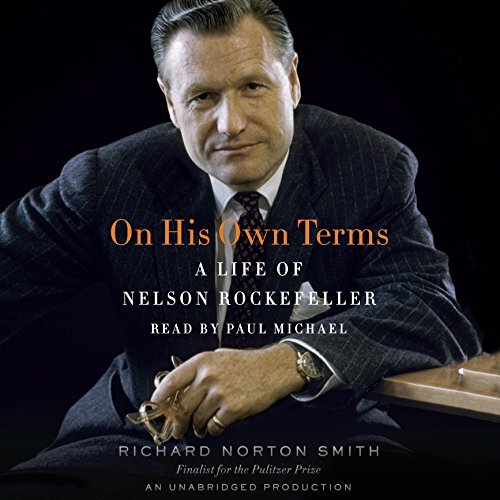 From acclaimed historian Richard Norton Smith comes the definitive life of an American icon: Nelson Rockefeller—one of the most complex and compelling figures of the twentieth century. 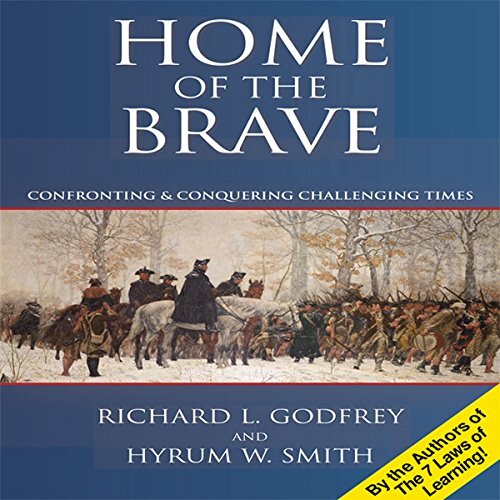 With the thoroughness of a newspaper of the era, Smith retells the old familiar stories and legends surrounding our nation’s first president during the years preceding and during his terms in office. 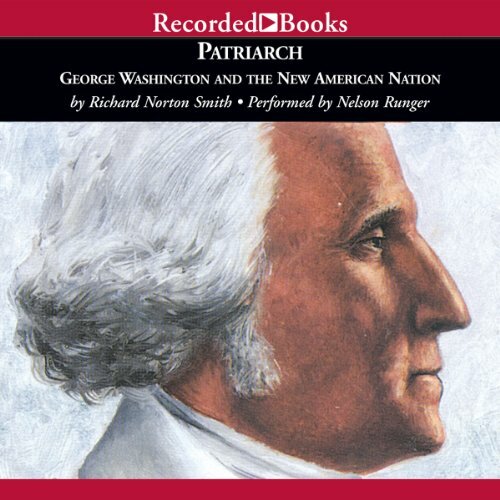 Patriarch brings George Washington to life as few historical accounts have before - showing our country’s most celebrated father occupied with the business of the day, and carrying the weight of a nation. 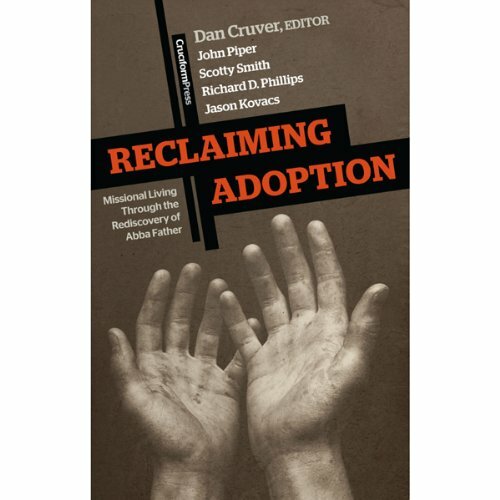 One of the ambitious dreams that Reclaiming Adoption and its authors share with the Apostle Paul is that when Christians hear the word adoption, they will think first about their adoption by God. As it now stands, Christians usually think first about the adoption of children. Reclaiming Adoption sets out to change this situation by providing breathtaking views of God's love for and delight in His children - views that will free you to live boldly in this world from God's acceptance, not in order to gain it. 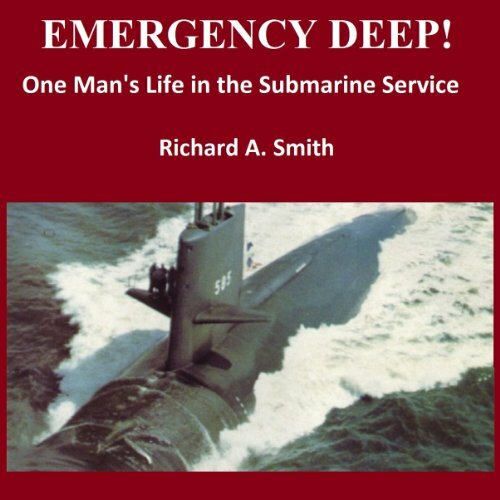 When Richard A Smith agreed to join one of the most secretive and elite branches of the U.S. Navy, he had no idea how much it would change his life. 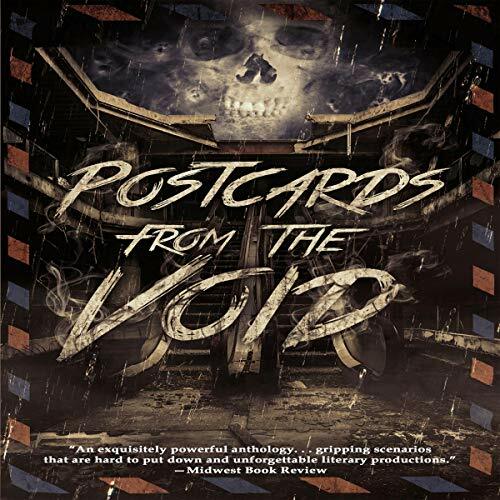 From the moment he signed the Navy contract, he was drawn into the shadowy world of the Silent Service... and it would never let him go. An elderly man believes he will die if his grandfather clock stops ticking - and when the clock is given away; he must stop at nothing to keep it wound. Too simple story. Still, an OK listen. 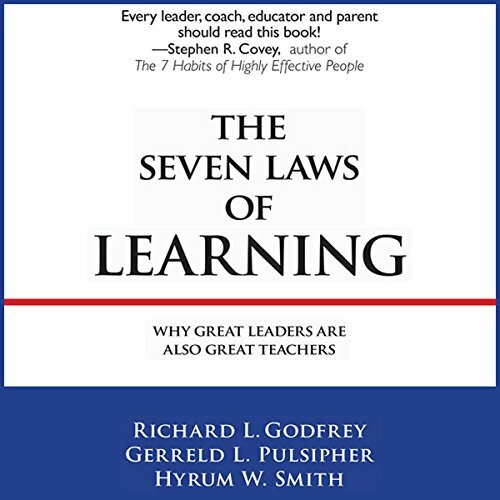 This audiobook is written for great leaders, parents, coaches and mentors who want to become great teachers. The Seven Laws of Learning examines why people like Confucius, Nelson Mandela, Jesus, Winston Churchill, Evita Peron, Mahatma Gandhi and other extraordinary leaders were able to teach new ideas in ways that not only engaged people but persuaded them to use their free will to bring about personal and global change. 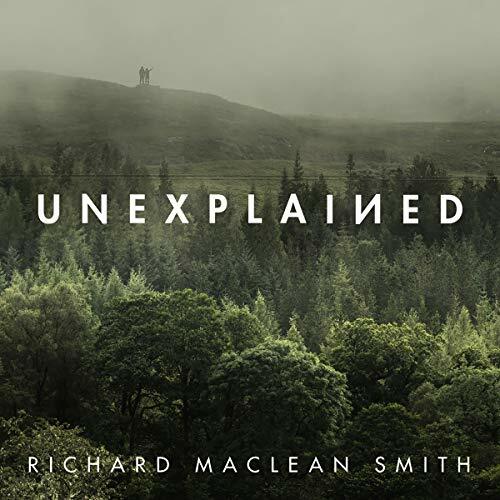 By: Mr. Richard E. Smith Jr. 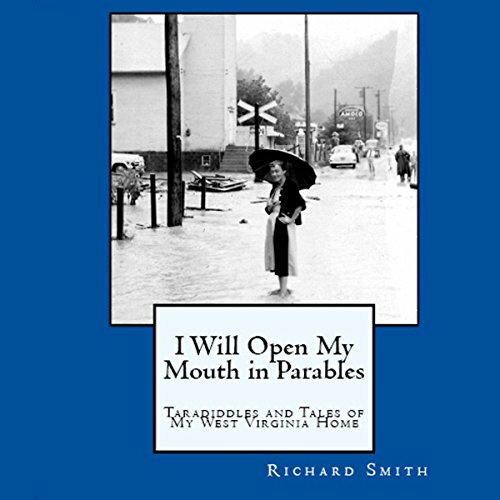 I Will Open My Mouth in Parables is a collection of fictional short stories recounting events that take place in or near the small town of Quick, West Virginia. 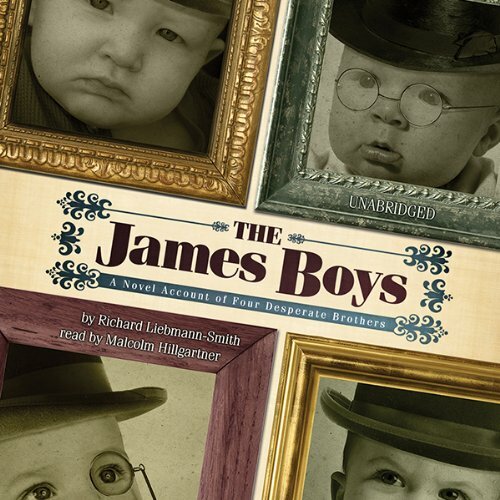 The stories are set in the 1950's and are told in the first person by "Richie Smith." 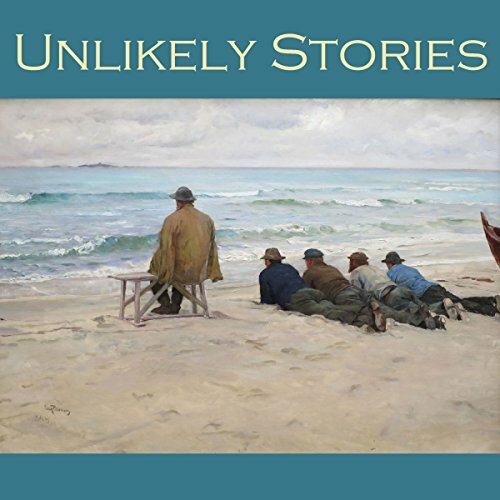 On a train in 1876, Henry James is returning home from his journalistic tour under a cloud of psychosomatic symptoms. Across the aisle sits the beguiling Elena Hite, the daughter of a railroad baron, who will soon know all of the James boys' secrets. But their conversation comes to a halt when the train is stopped and boarded by the notorious James Gang, led by Frank and Jesse, who stride into the coach with guns ablaze. 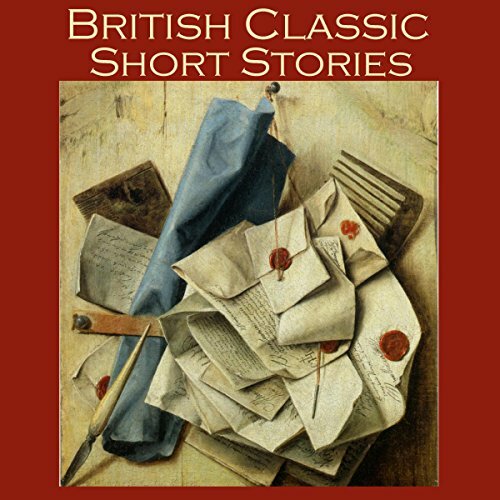 narration completely detracts. couldn't finish it. In good times and bad, in times of economic downturn and times of wartime peril, we as Americans have shown our mettle. There is something in the historical DNA of this people - a resilience, a power, a talent for innovation, a unique and empowering bravery - that has carried us forward as a nation and a people for nearly 250 years. 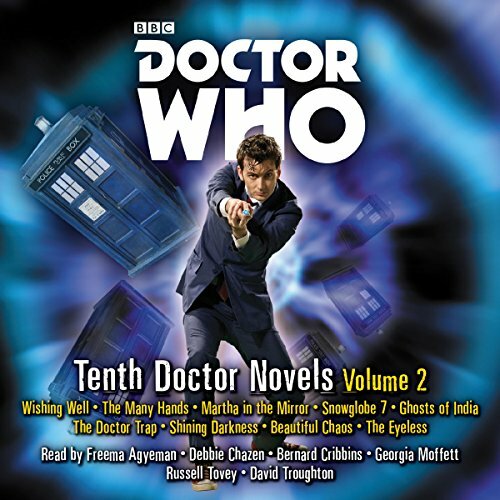 This audio book is about this history, this inheritance, this people.